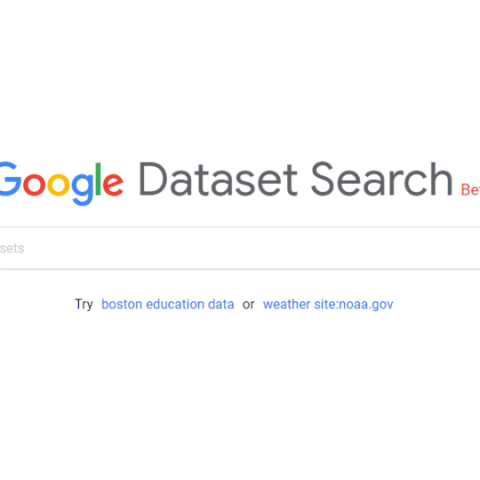 The Dataset Search engine finds and presents datasets from various sources like from various research findings, organisations and both local and national government. Google's Dataset search works in multiple languages and the company will soon add support for more languages. Google has also encouraged all large and small dataset providers to adopt to the open standard set by Schema.org so that maximum datasets can be crawled by the search engine. 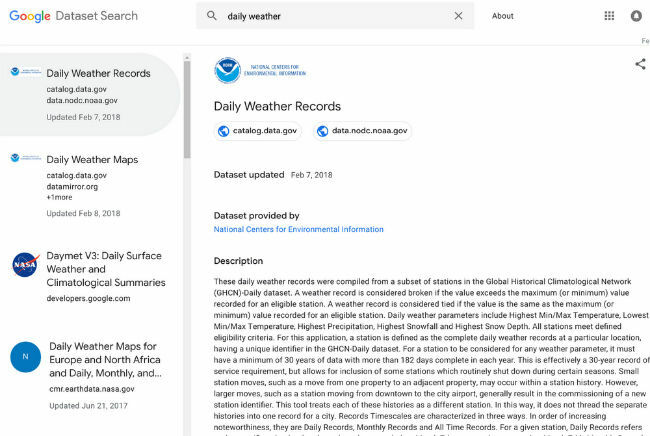 One will be able to find references to most datasets in environmental and social sciences, along with data from other sources like the government and news organizations like ProPublica. Help me find a graphics card please.